What is the Judicial Branch? 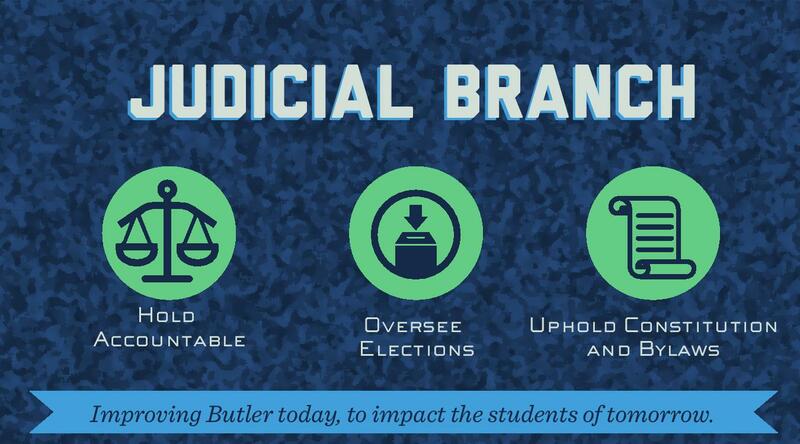 The Judicial Branch is designed to hold SGA and its members accountable. The branch is tasked with ensuring all legislation passed by the Legislative branch is constitutional, conducting fair and impartial elections and reviewing the constitution and bylaws to ensure they reflect the organization as it evolves. Who is in the Judicial Branch? The Judicial Branch is comprised of 7 justices— one Chief Justice with an unlimited term length, 3 justices with two year term lengths, and 3 justices with one year term lengths. What cases does the Judicial Branch hear?  The Judicial Branch hears appeals processes for finance grants, student organization endorsements, legislation passed, executive orders issues, constitutional or bylaw changes and removal of SGA members.